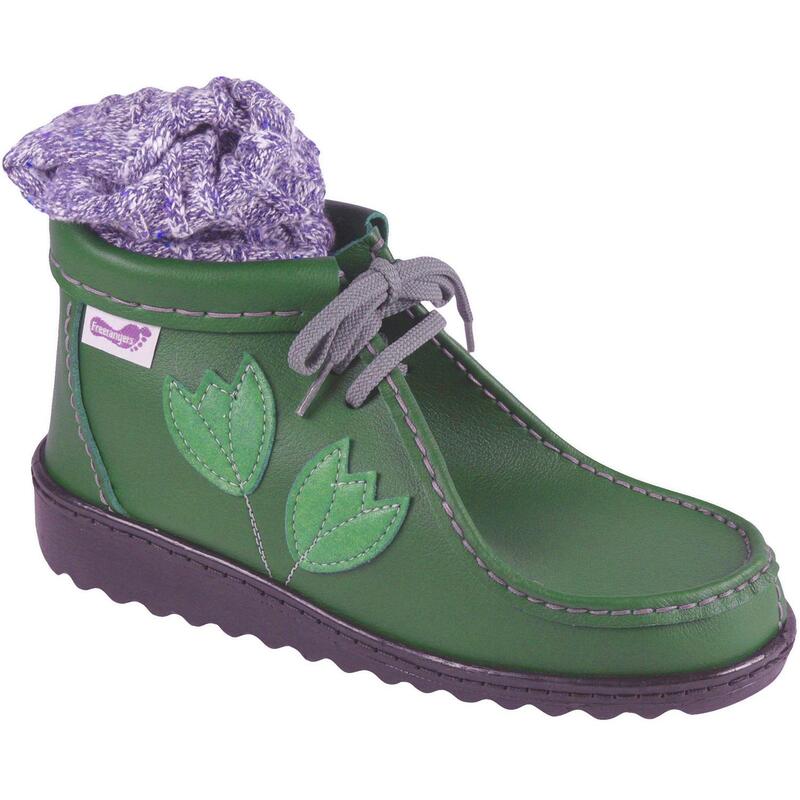 Wow - our most popular short boot. Underfoot comfort is guaranteed with our springy soles & insoles. There's room for your cosy socks and it'll fit snugly around your ankles to keep out the chills.